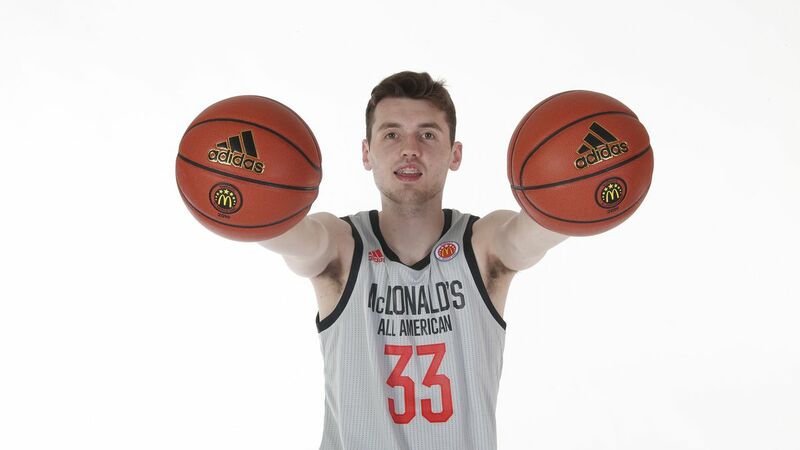 Coach K just landed the biggest target left on his board. 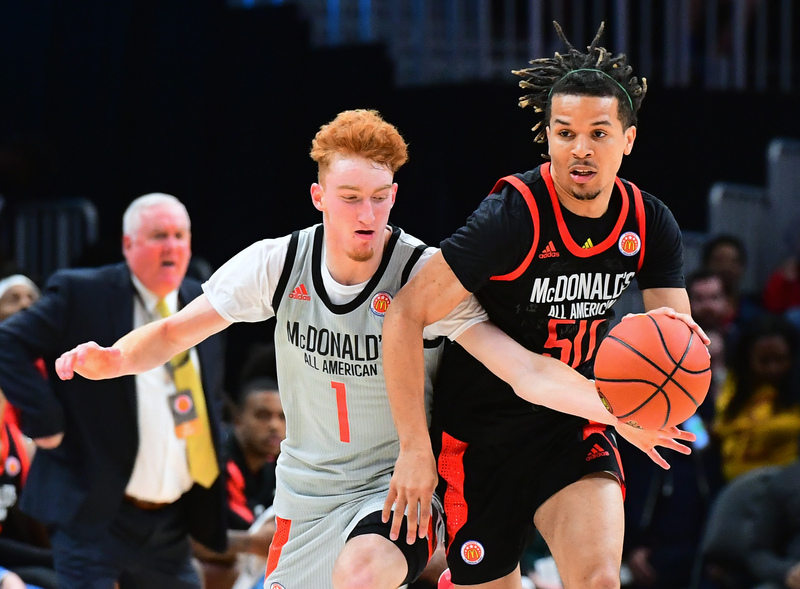 Cole Anthony set a decision date and that still might not be the biggest news we’ve got for you. 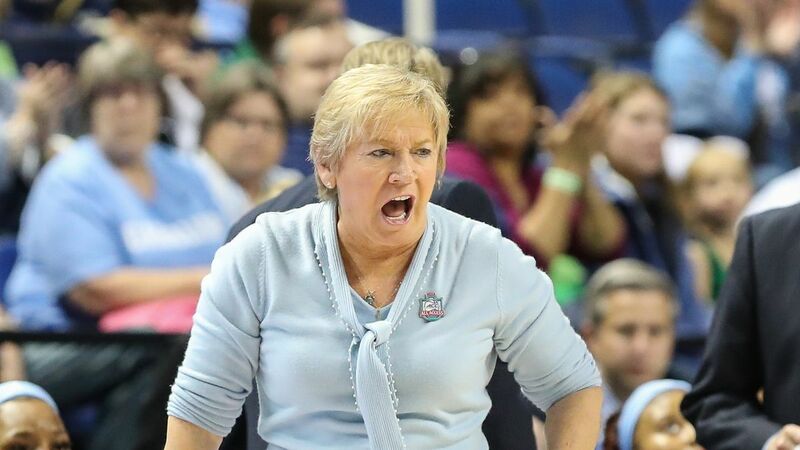 Bubba Cunningham announced that all parties believe it’s in the best interest of UNC for Hatchell to step down. 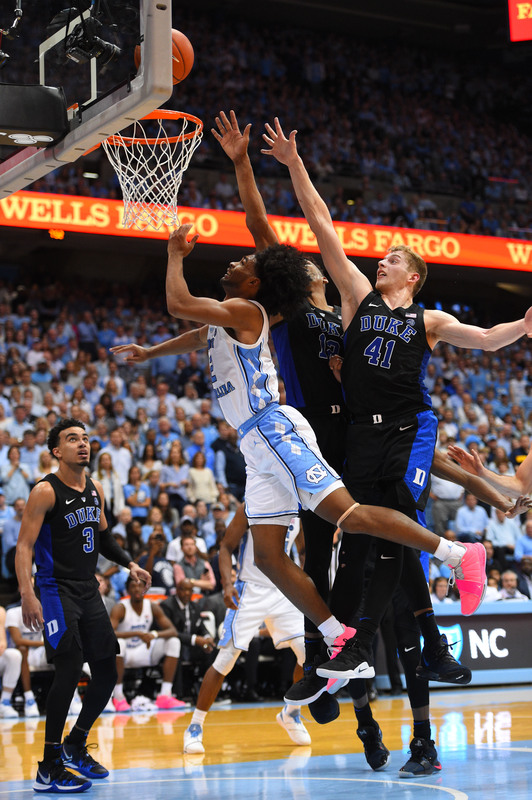 From sweeping Duke to trouncing Gonzaga, here are the five best wins from this past basketball season. 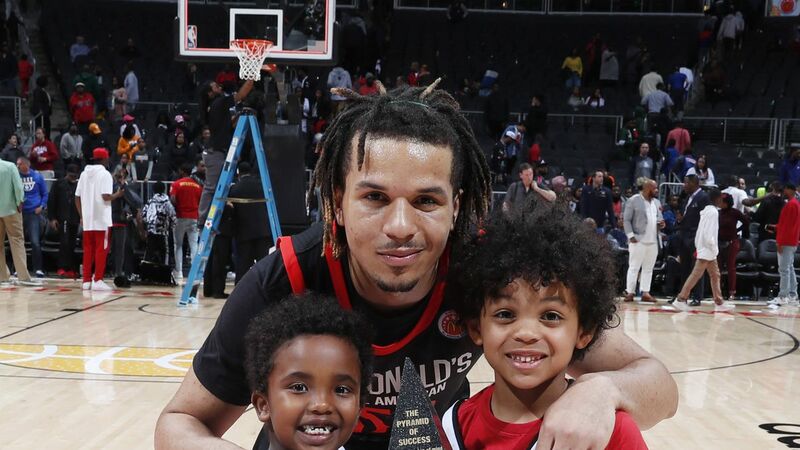 The 2018-19 season was a lot of fun, but these moments stood out above the rest. 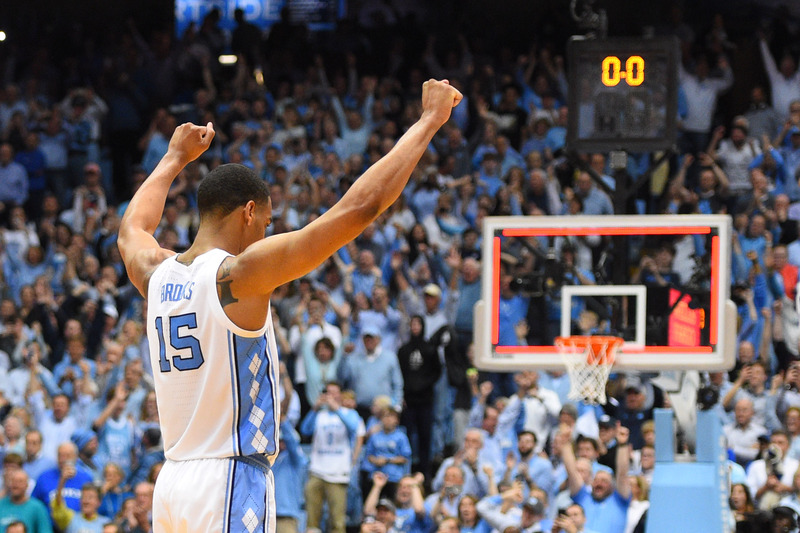 This season saw some great comebacks that defined the team and the season. 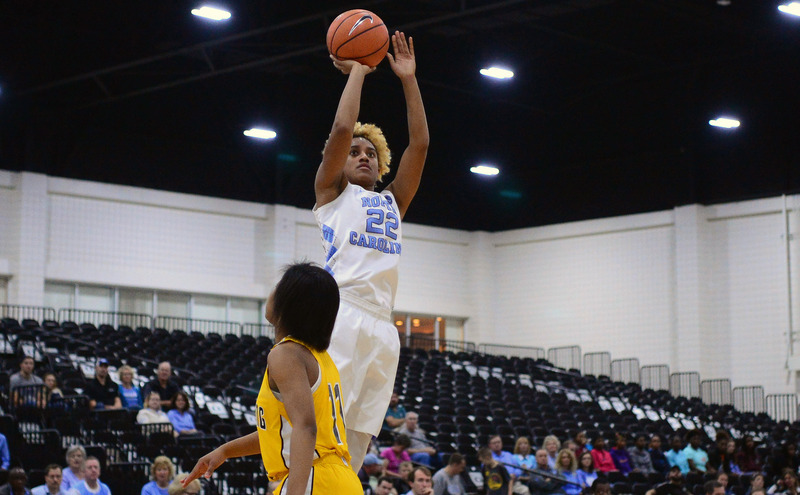 Big hair, pink shoes, and a lot of heart. 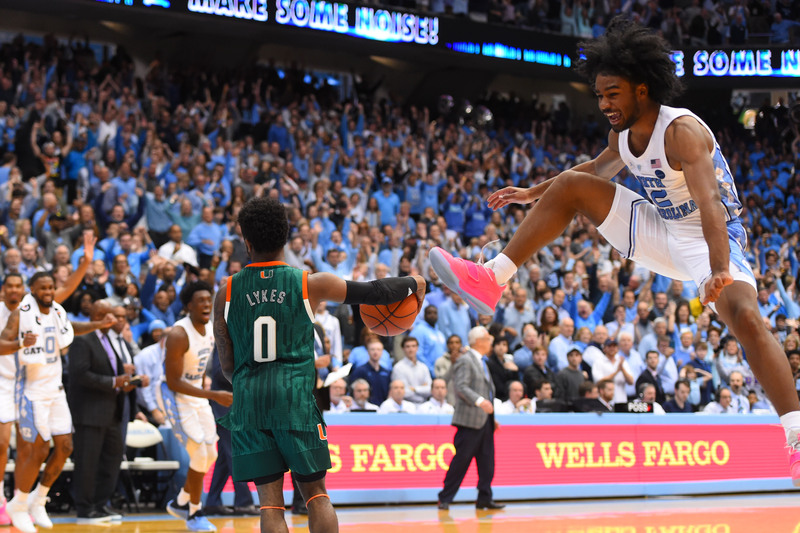 Coby White is Tar Heel Blog’s Freshman of the Year! 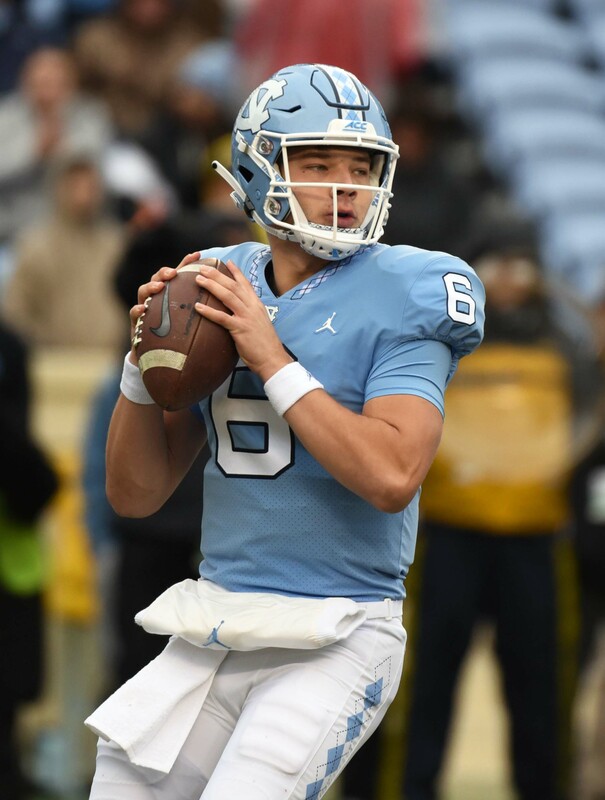 Are we sure that we can’t just have one more year with this guy? 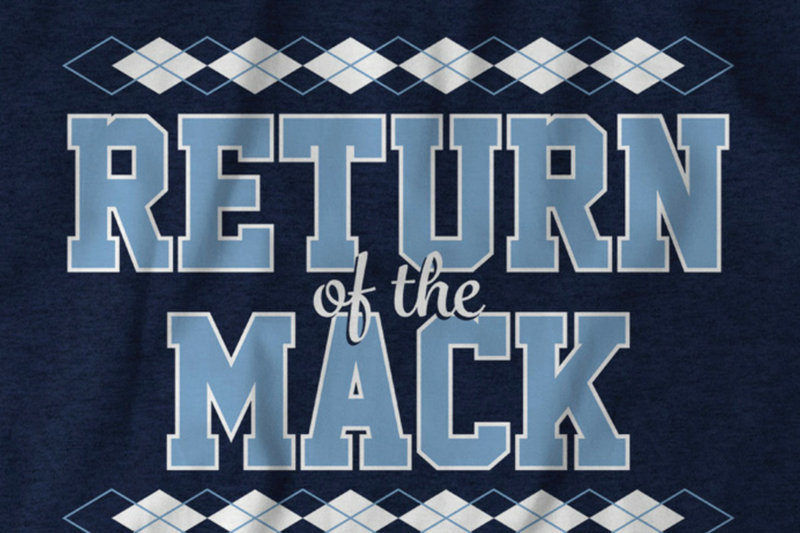 If you’re as excited as us for football next year, here’s a chance to get this sweet shirt! 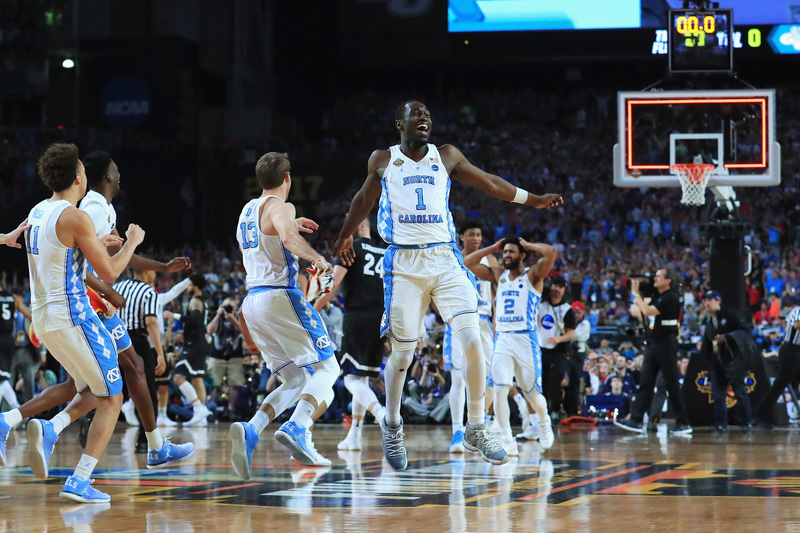 Depending on one’s view of college basketball, the 2018-19 campaign was either great or disappointing. 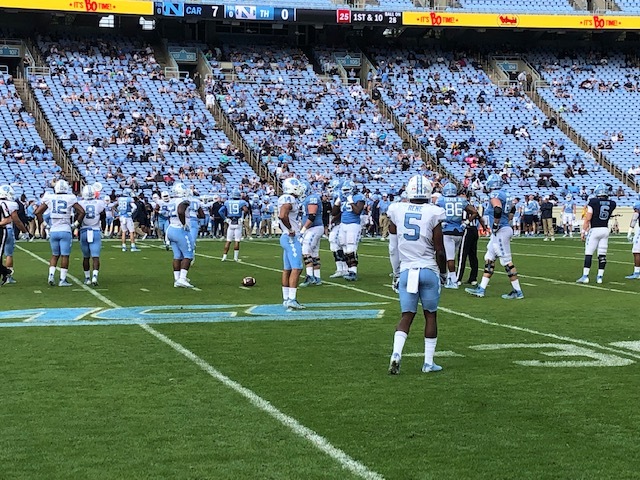 Mack Brown’s first spring practice is officially in the books. 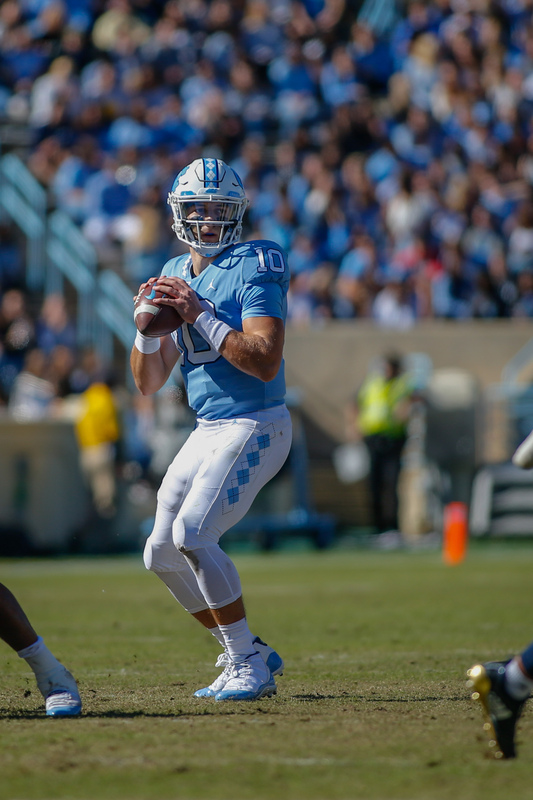 Ruder had the most impressive stat line of any quarterback in Saturday’s spring game. 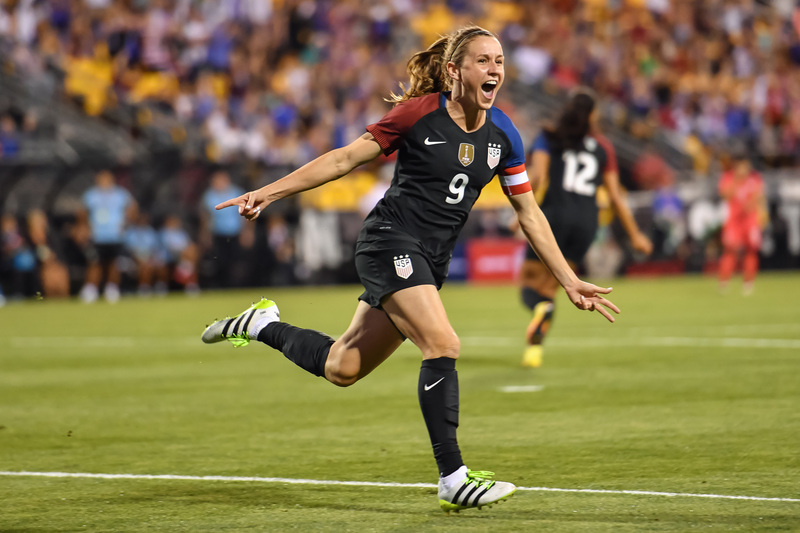 The gold medalist and World Cup winner announced this week that this NWSL season will be her last. 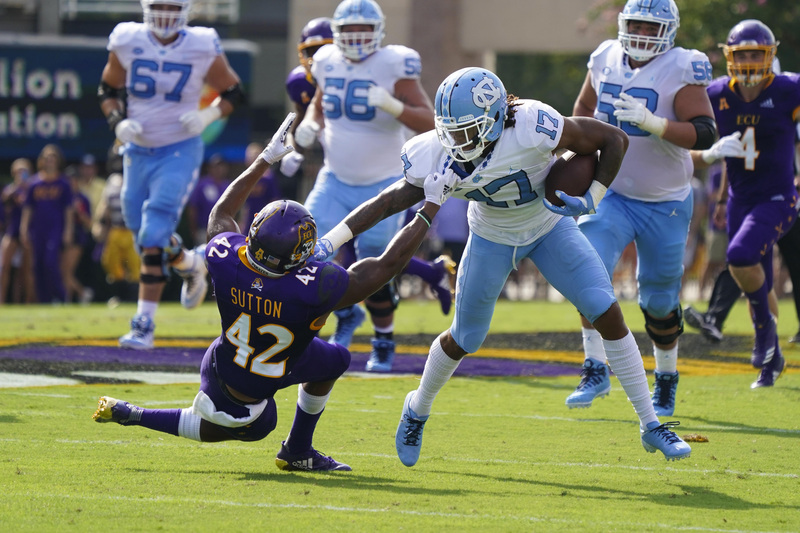 Anthony’s decision could either make UNC competitors this fall, or be the ultimate backbreaker to their ability to compete. 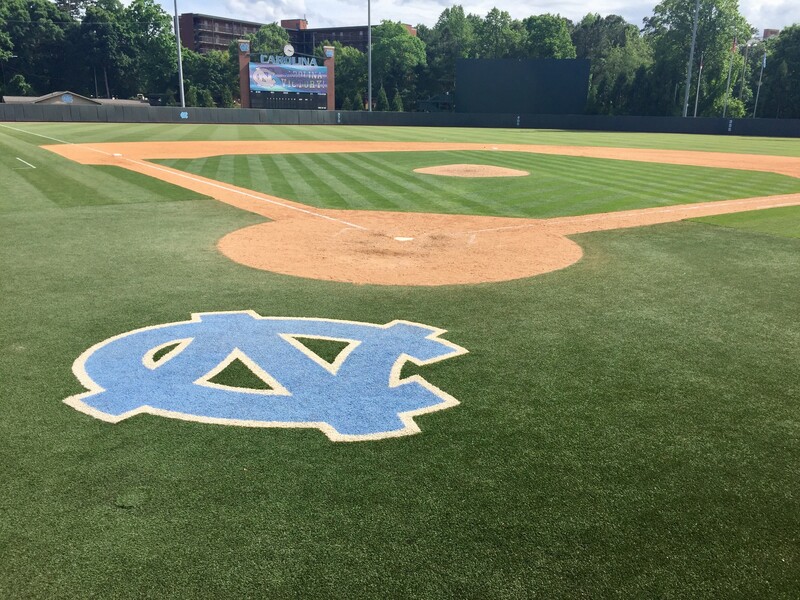 Carolina looks to rebound this weekend versus Notre Dame. 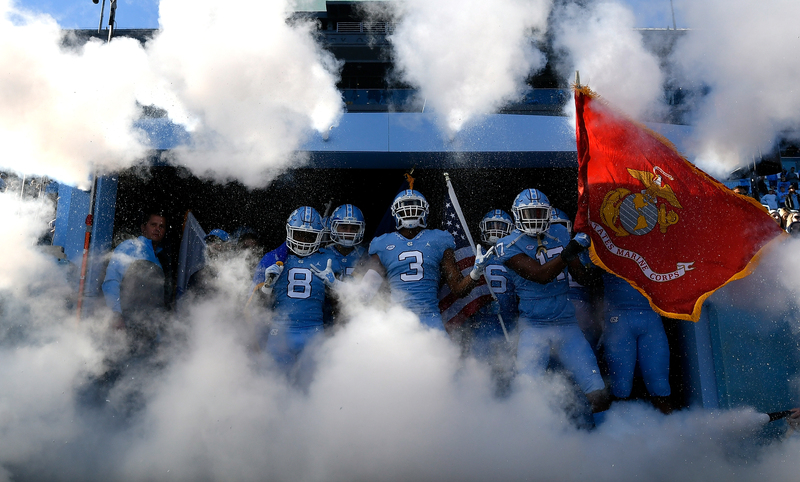 Football will hold their spring game and the basketball coaches will hit the road. 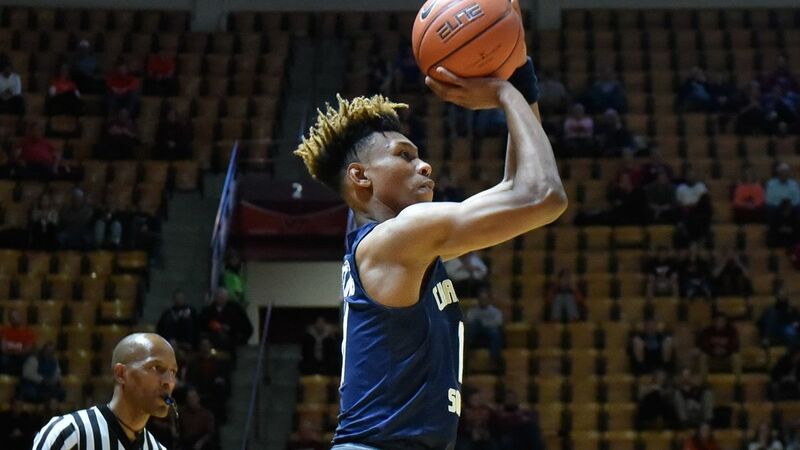 Should the ACC Consider Adding a 16th Basketball Member? 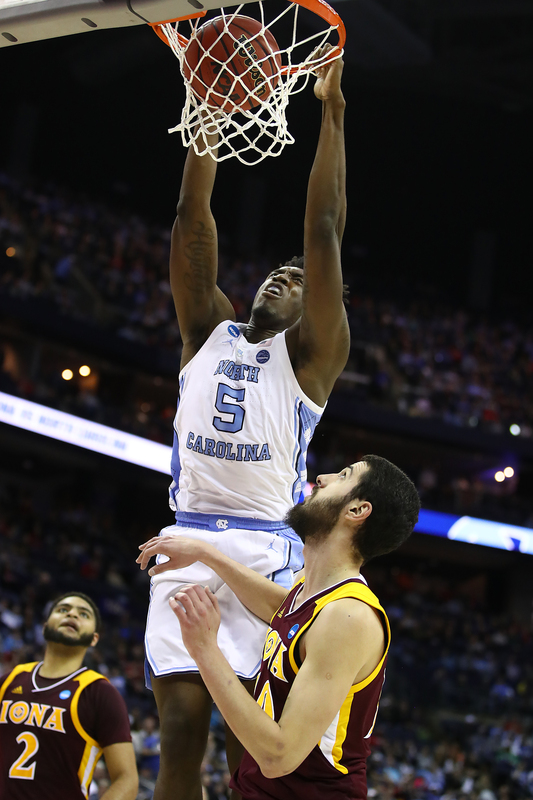 The senior averaged 24.6 points and 10 rebounds last season. 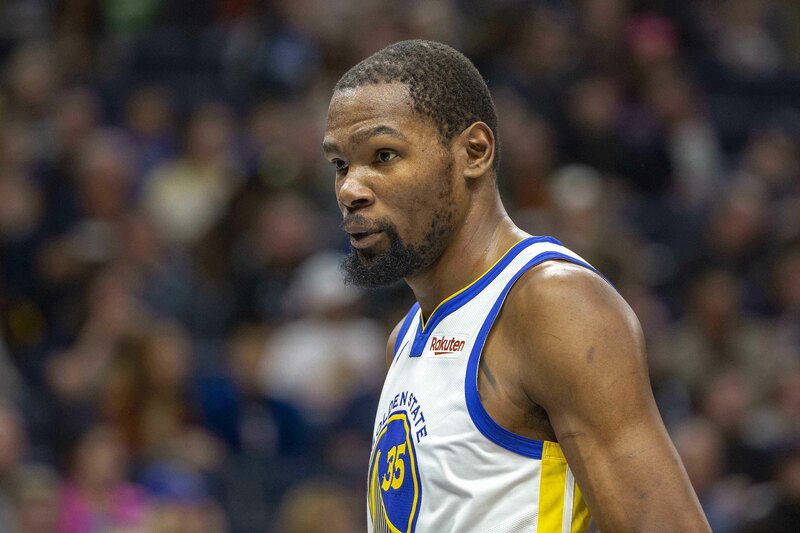 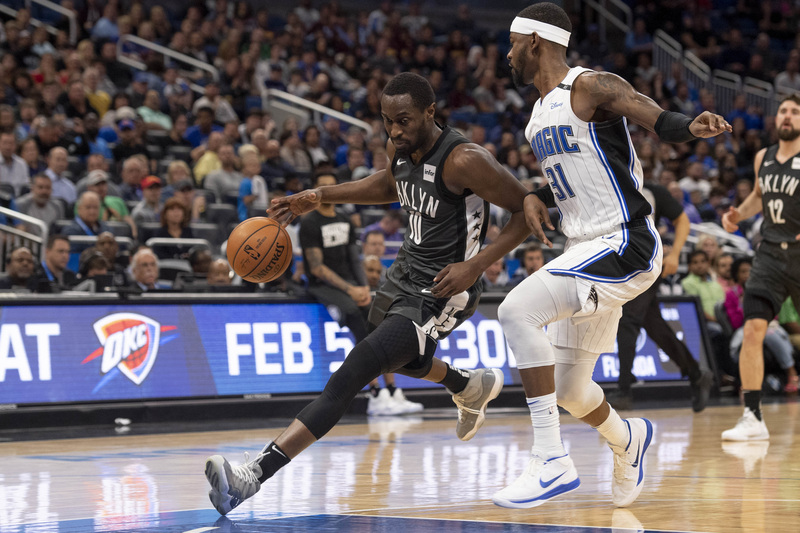 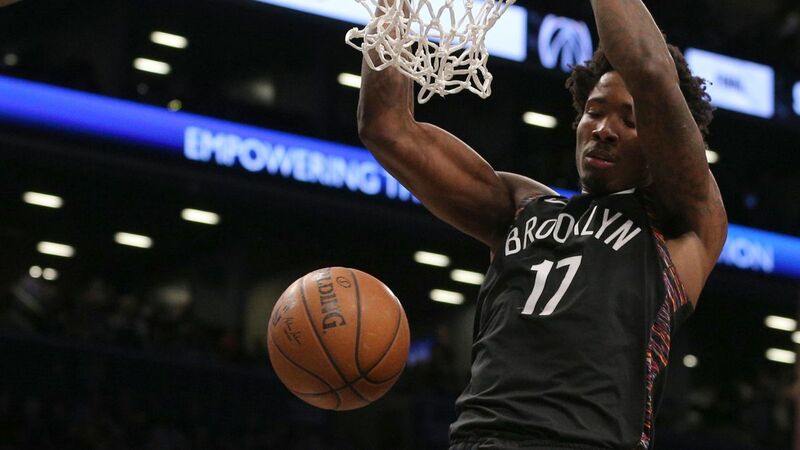 A great season in the G-League earned the former Tar Heel a taste of the NBA Playoffs. 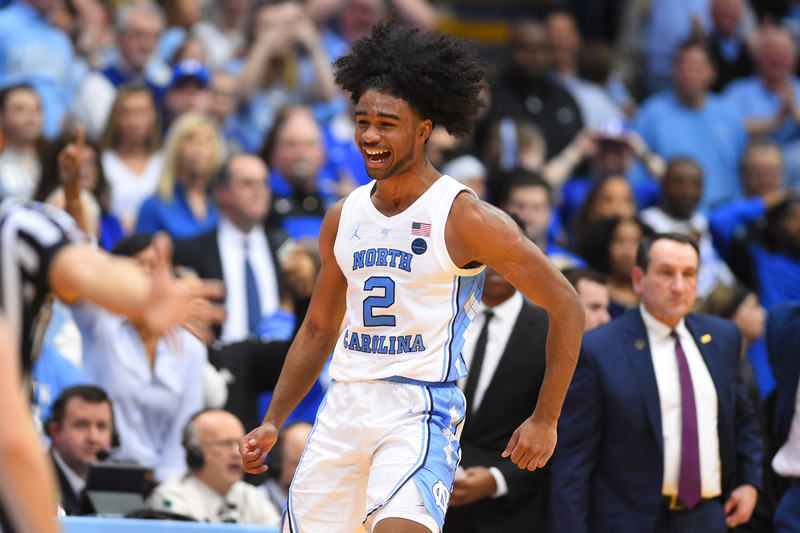 Like many UNC point guards before him, Coby White has a special place in my heart. 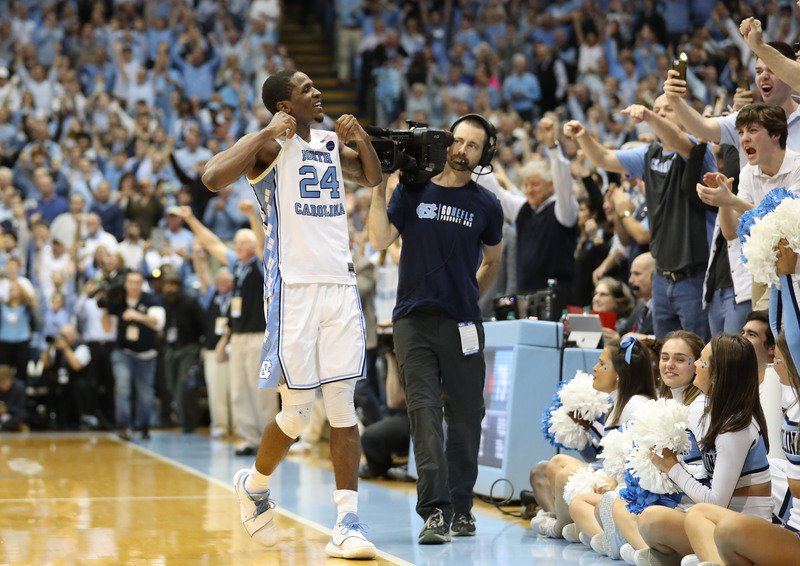 This year’s NBA Draft will be must-see TV for Tar Heels fans. 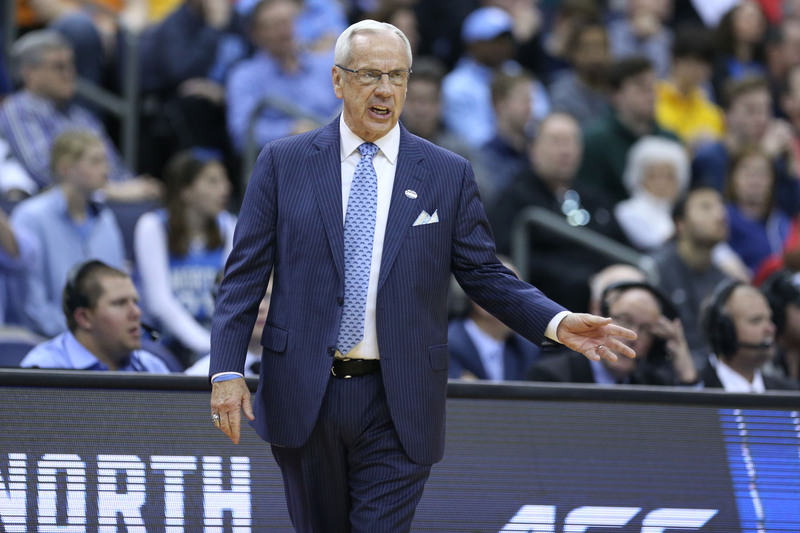 The 2020 recruit is the first shooting guard to receive an offer from UNC. 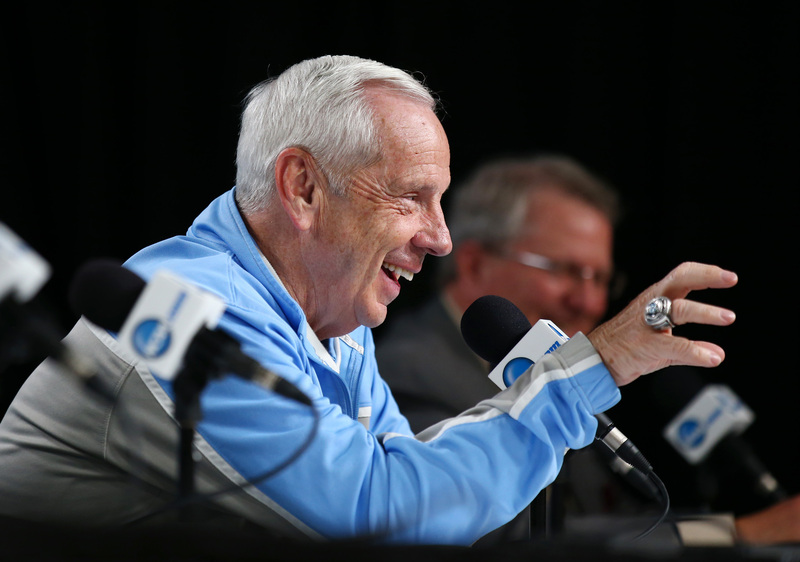 The world of Carolina men’s basketball has changed quite a bit in the last ten days. 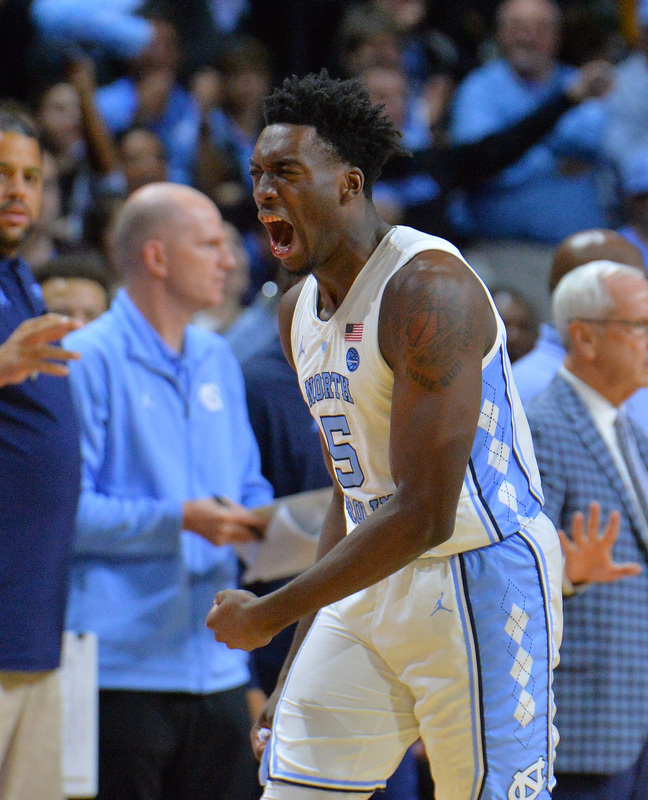 The boys are back to (finally) talk about Carolina’s loss to Auburn...kindof. 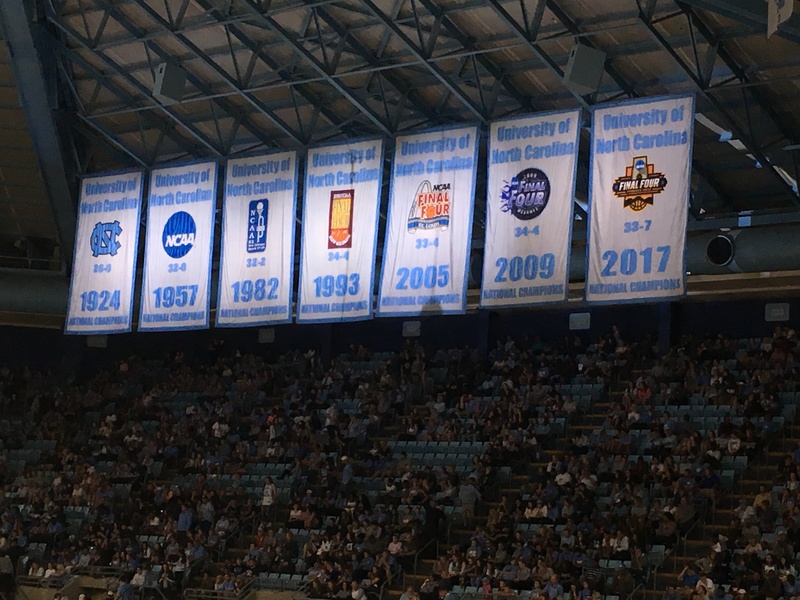 While we’ve been focusing on basketball, several other Tar Heel teams have been having good seasons. 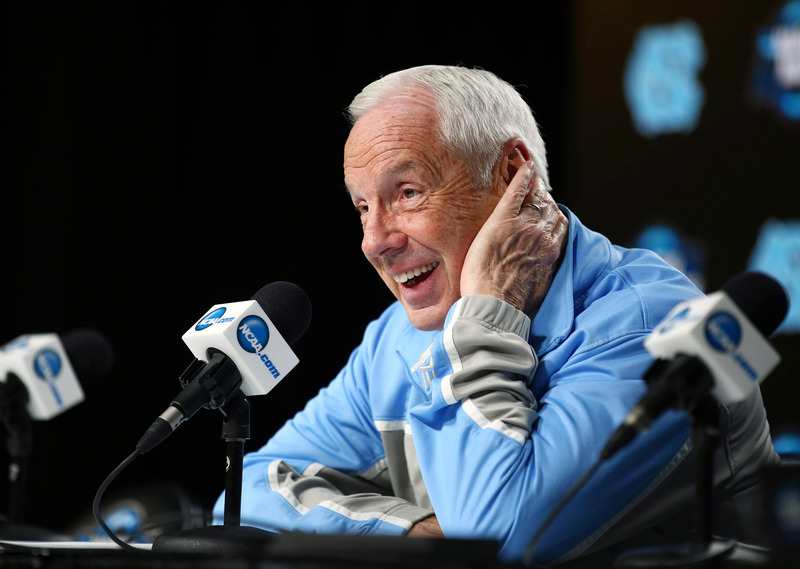 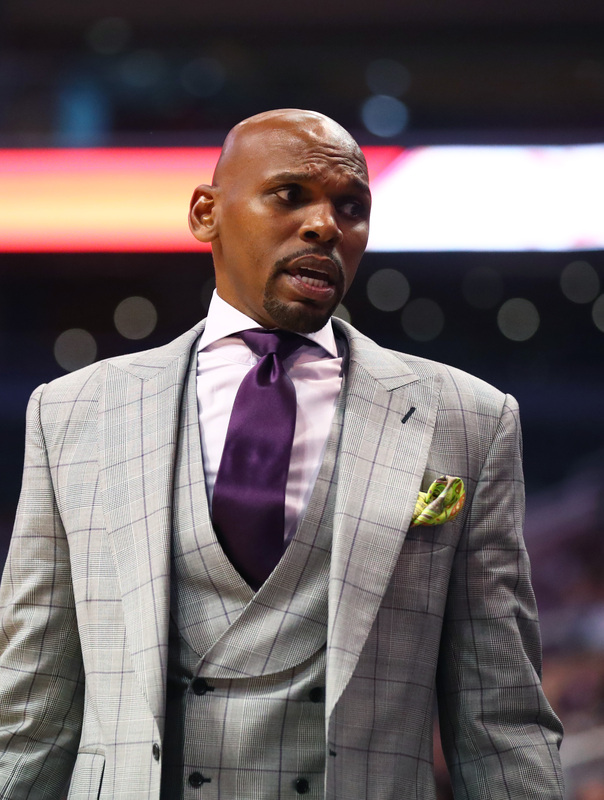 He will be the 12th Tar Heel to be inducted into the Naismith Memorial Hall of Fame. 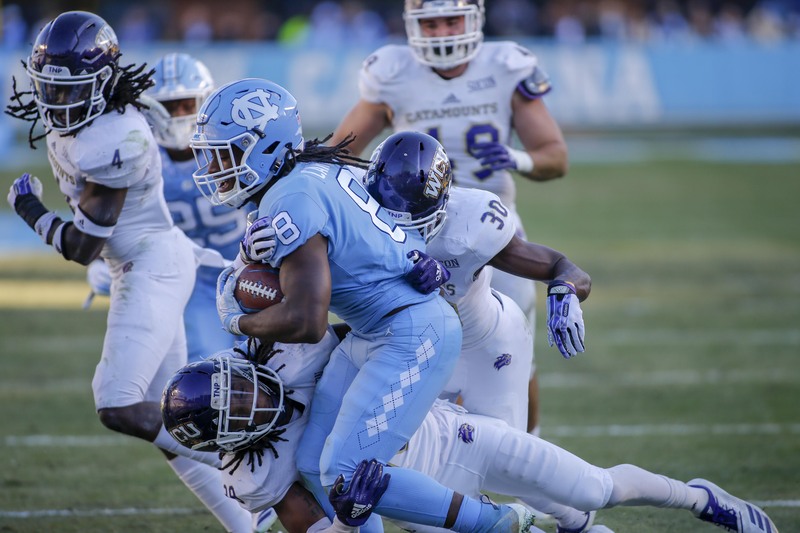 The timing of the 44-year old’s move to the college game is interesting for Heels fans. 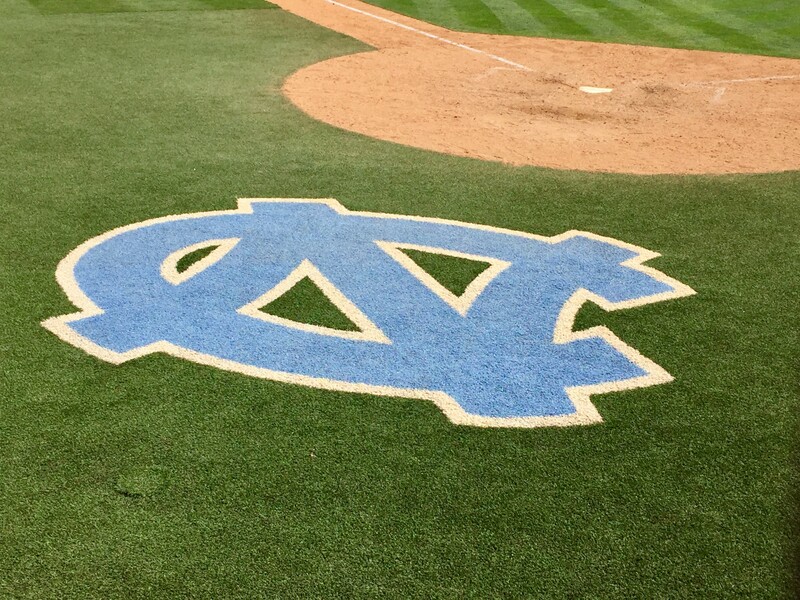 A sweep of Duke last weekend keeps the Diamond Heels’ winning streak alive. 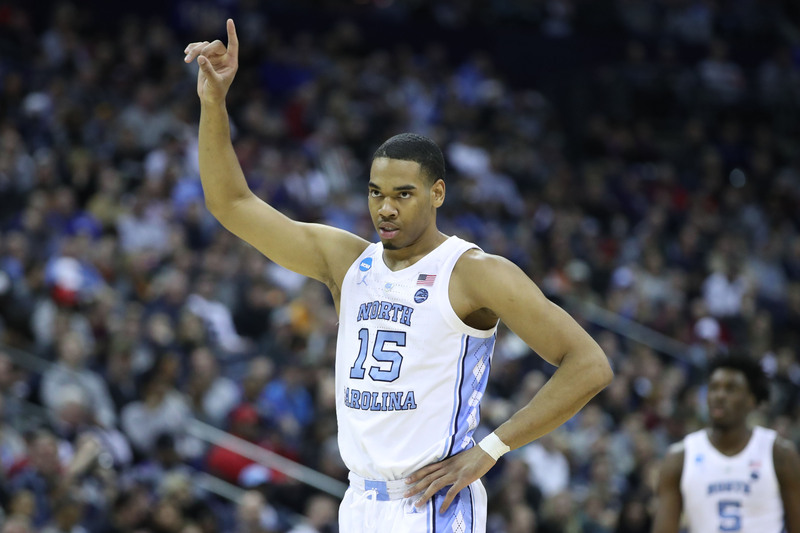 Another future Hall of Fame player steps forward to confess his former desire to be a Tar Heel. 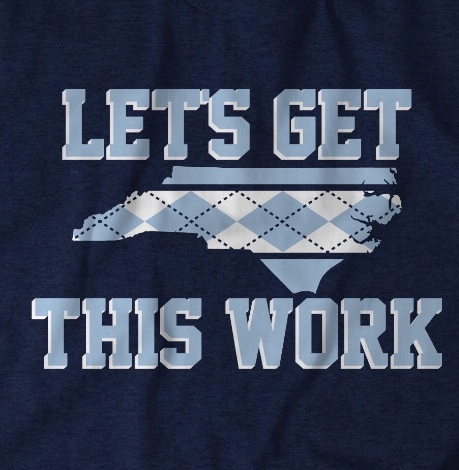 Schmolik 64 Update (2/19/18) - Why Not UNC for a #1 Seed? 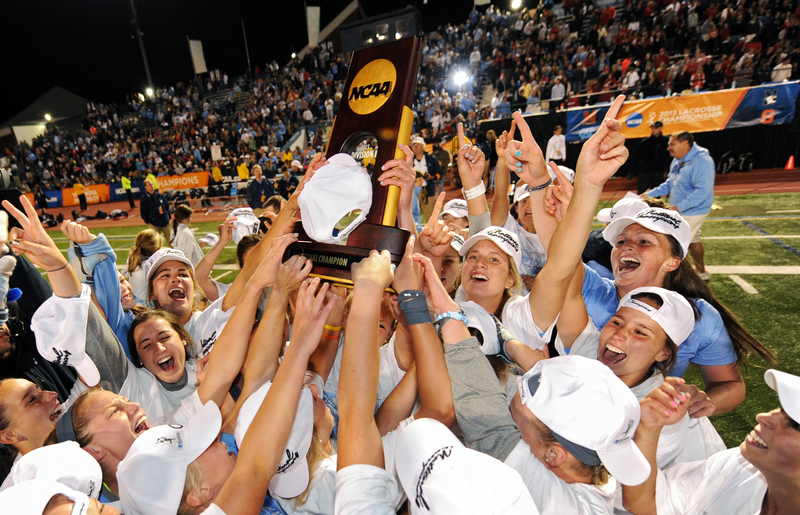 1. i love how hype everyone is.